Update: More indications of Nokia 7 launch in China this week. #Nokia 7 coming this week with ZEISS optics?! 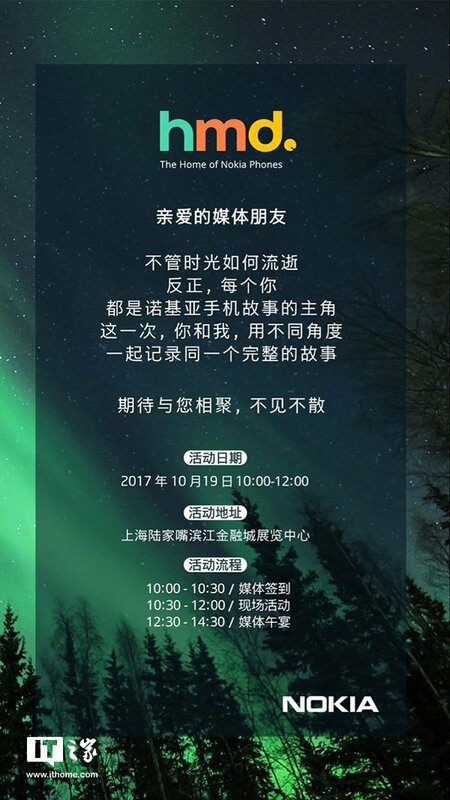 On October 19th, HMD Global is holding a local event in China where the company is expected to announce new devices for the Chinese market. Last month, two devices with model numbers TA-1041 and TA-1042 were certified in China, so it is reasonable to assume that HMD will announce two devices this week. Because both devices support Quick Charge, as shows CCC certifications, the devices probably belong to the mid range or high range category. The most possible solution could be that HMD will announce Nokia 8 with 4GB RAM and 6GB for the Chinese market. On the other hand, the latest teaser image that was found by VTechgraphy on the front page of Nokia’s exclusive TMall online store in China could suggest otherwise. Those that speak Chinese probably noticed in the image above an interesting choice of words by HMD. The letters “qi” that can be seen in the image mean (when standalone) seven (7) in Chinese, and there is also an OZO camera shadow in the background. 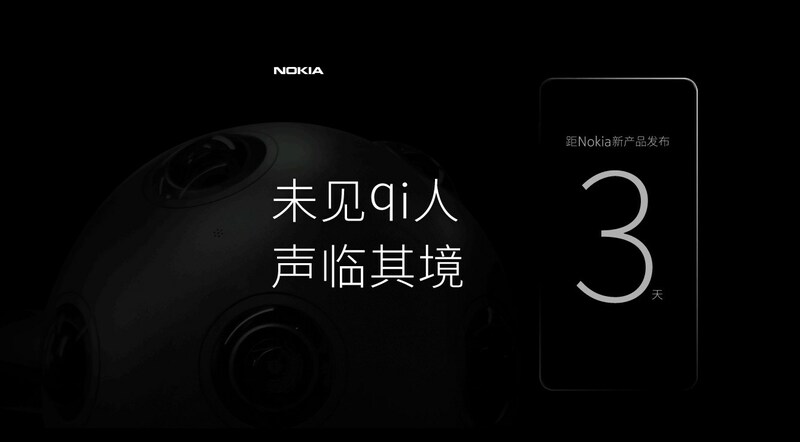 The text on the phone says “A new Nokia device coming in 3 days”. The usage of “qi” in a way that is easily visible could be a teaser for the rumored Nokia 7. The latest rumors mention three configurations of Nokia 7 – with 3GB + 32GB, 4GB +32GB, and 4GB RAM +64GB of internal storage, all with Snapdragon 630. The phone is rumored to support OZO Audio (from the teaser image above) and “bothie”/Dual-sight function. But, as always, these are rumors and the real device could come with different specifications.